Pregnant women experience many changes in their bodies. Carrying nutrients and hormones around to help build a new life, your body needs your blood flow to increase, for instance. This change in particular can have an impact on many different areas of a woman’s health, including her oral health. The increased blood flow can result in inflammation, which in the gums can start the development of pregnancy gingivitis. Although this condition is temporary, it still requires attention. 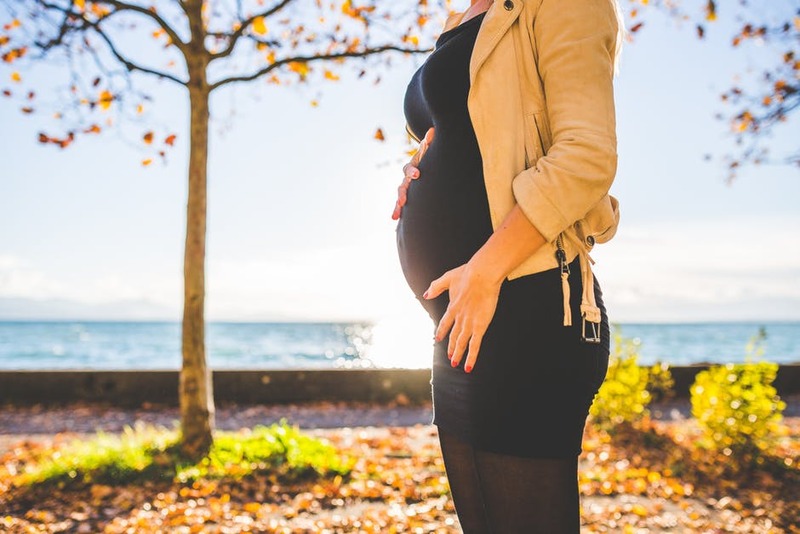 Fortunately, Dr. Jennifer Schau and her Saginaw, MI dental team, are familiar with the impact that pregnancy can have on a woman’s oral health and are committed to providing education and relief for this disorder. As with any disorder, it’s important to know what to look for. You can spot the development of pregnancy gingivitis if you find yourself having swollen, bleeding gums, loose teeth, and pain while chewing. Unfortunately, chronic disorders like diabetes can also exacerbate pregnancy gingivitis, in addition to lifestyle choices like smoking. Pregnancy gingivitis should be addressed as soon as possible to prevent more progressive disorders like periodontal disease. Dr. Schau is committed to meeting the needs of all her patients. This is why her Saginaw, MI dental team stresses the importance of brushing and flossing, in addition to other steps that can be used to create relief and increase dental health. Supplementing with vitamin A and C increase bone strength, resulting in healthier teeth. In addition, gargling with sea salt and warm water keeps the gums clean and soothes tender gums. If none of these techniques provide relief, you may need to visit Dr. Schau and her team for some antibiotics or a prescription strength gargle. Make sure to visit early on so your Saginaw dental team can help you get back to health as soon as possible.